Cloud ERP deployment - Why you should Move from On Premise? 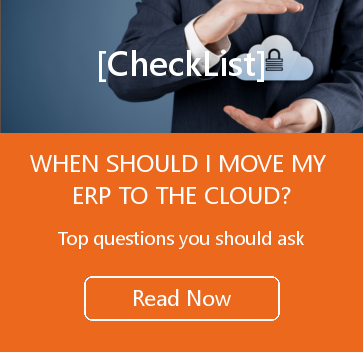 Why Move from On Premise to Cloud ERP? What are the Key Factors to Evaluate as you plan your move to “THE CLOUD”? Here are the quick stats you want to know about Cloud ERP deployment! With Cloud Computing becoming more widely utilized and becoming the norm for businesses, it is important for organizations to understand ways to maximize benefits and minimize risks of a move to the cloud. Looking back at the “old days” when IT held great prominence in any business and as a result, saw a lot of money sent its way. Now in 2016 though, businesses sign up for Office 365, and an office manager can quickly add user accounts through a simple Web interface. Services that were handled by IT are becoming a commodity service provided by something very much like a public utility. The shift to a full cloud-based infrastructure-as-a-service (IaaS) or platform-as-a-service (PaaS) model has already begun. Of course there will still be the need for hybrid and convergence solutions teed to provide a transition from on-premises to cloud, but in the near future there’ll be little On-Premise IT left for admins. One of the clear benefits of transitioning to “The Cloud” is exiting the infrastructure upgrade merry-go-round. ERP systems rely on a lengthy list of infrastructure and systems. With modern ERP systems, upgrading every few years is a common task. You want the new/cool features and functionality that the current version of the ERP system offers like integrated Outlook capabilities, mobile applications, etc. Upgrades can be a tall task with On Premise ERP systems. With Cloud ERP systems, upgrades are simpler and can be automatic if you want them to be, thus keeping you current and giving you all those new features you covet right away. Run a quick inventory on your current server hardware, desktop hardware, and the various operating systems and supporting software needed. In many cases, the new hardware requirements will exceed the capabilities of your current systems. Upgrading to a current version of the software, will then require an upgrade to the infrastructure as well. 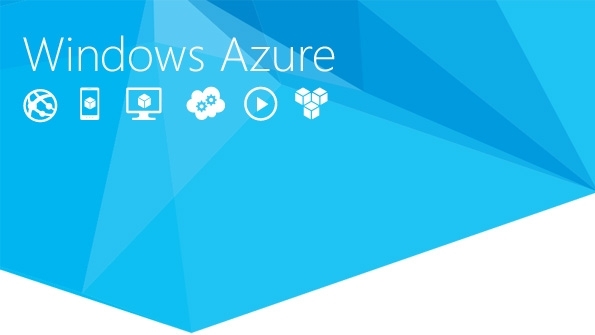 Transitioning your systems to the cloud can eliminate the need to buy new hardware. Quick rule of thumb: hardware more than two years old will likely need to be upgraded or even replaced. On-Premise systems are fixed assets, which means that the capital costs for the system and its implementation must be properly accounted for within your capital budgets. “The Cloud” is a monthly subscription, so like any other recurring subscription you have like your Netflix subscription, these become monthly operating costs instead. Transitioning to the cloud can increase your flexibility as well, adding new users at any time, upgrading the size of your servers, etc. You can scale up or down based entirely on your own needs and timing. While you are reading this article and considering whether or not if you should move your ERP to the Cloud, your competitors have already made their move. 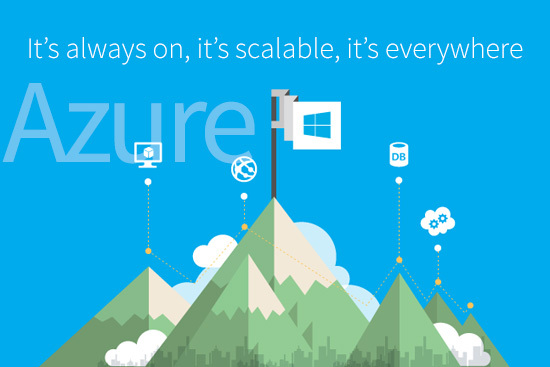 Does their move to “The Cloud” dictate that you should make the same move? Obviously you have to do what’s best for your company, but every month you hesitate, their advantage grows. There is still time to catch up, but how big a lead do you want to give them? Your customers, vendors, and employees also need to be considered. What is the perception of your company, products and services? Image certainly isn’t everything, but your ability to attract the people you want to work with may rest on the image you present. Old-school vs. 21st century. Being the cool kid on the block usually has a lot of advantages. Be the cool kid. 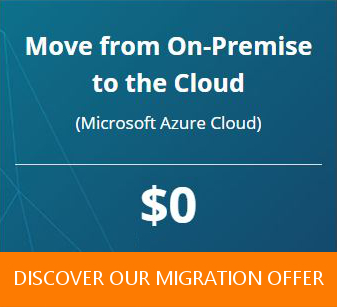 Large On-Premise systems require multiple servers and software and a large, up-front cash purchase is also required. When using a cloud, normal charges are billed on a monthly basis as an operating expense rather than a capital expense. This improves a company’s cash flow. This is especially important for start-ups. Disaster Recovery and Uptime is guaranteed to 99% and above. As opposed to the horrible risk of crashing your in-house server(s) and losing data, third-party hosted ERP clouds have redundancy. That means that your data is copied to at least two locations, so if one fails you still haven’t lost anything. Relieving your IT Department from having to manage the ERP software, backups, integrations, servers, etc. This opens up office space, eliminates maintenance costs, and reduces electricity use. Those things are being taken care of by the cloud provider, thus reducing costs.